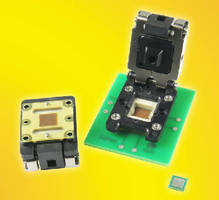 QFN Socket accommodates 6 x 6 mm package size. 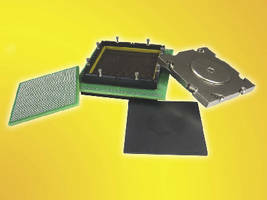 BGA Heat Sink Lid Socket operates at bandwidths up to 75 GHz. 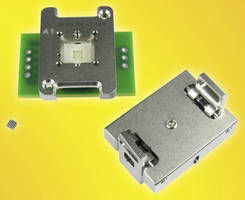 QFN IC Socket connects all pins with 40 GHz bandwidth. 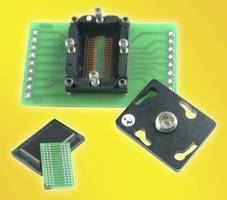 SMT Socket accommodates wide range of pins. 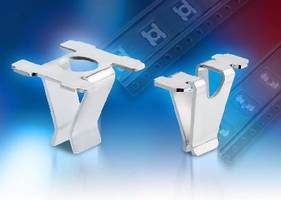 DDR3 SDRAM Socket accepts 0.8 mm pitch, 96-pin BGA ICs. 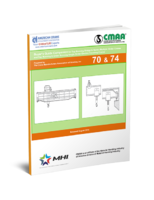 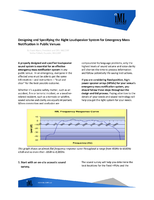 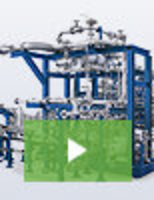 Miniature Lampholders suit high vibration applications. 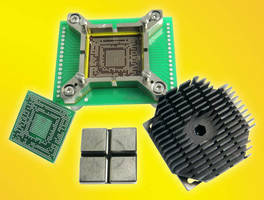 BGA Socket supports 1 mm pitch, 1924 pin BGA ICs. 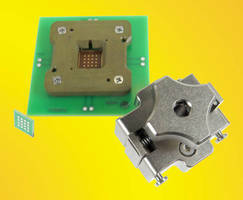 Swivel Lid QFN Socket operates at bandwidths up to 40 GHz. 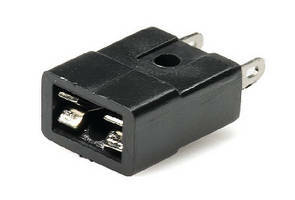 Clamshell Spring Pin BGA Socket accommodates 36-ball FCCSP.